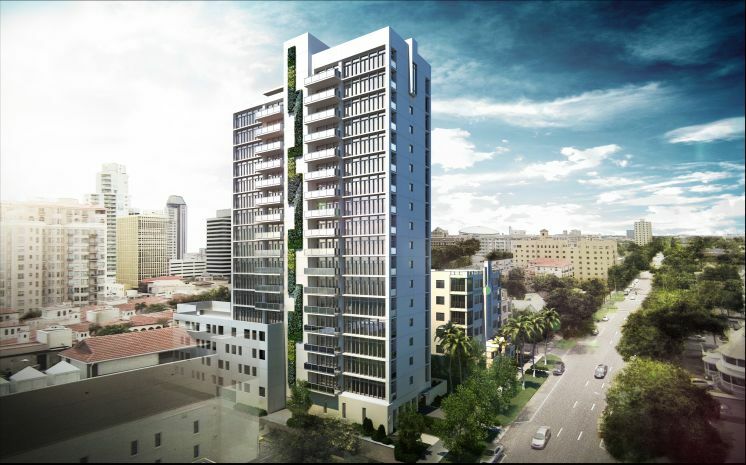 The struggles facing the new Bliss 18-story luxury condo tower planned for downtown St. Petersburg are emblematic of the types of hurdles that some new projects must overcome. An article earlier this week in the Tampa Bay Times chronicles the difficult road that the development has been forced to navigate. The challenges include allegations by a nearby property owner that the project violates the city’s comprehensive land-use plan as well as a lawsuit by the association of a neighboring condominium claiming that cars waiting to use the project’s planned elevator to transport vehicles to their parking spaces would clog the access alley also used by the condominium and create a safety hazard. Click here to read the newspaper article and learn about the developer’s concessions to address and overcome these obstacles. Below is an artist rendering of the proposed tower.